New trailer released as well. The trailer showed off the new Baku Circuit, which is hosting the European Grand Prix later this week. 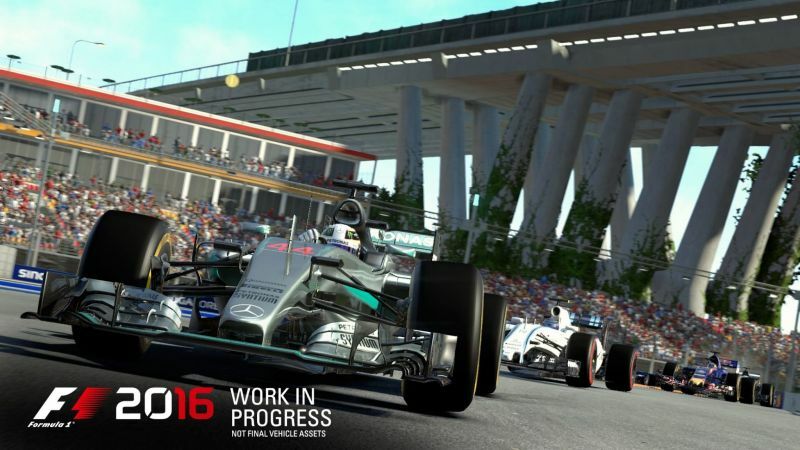 Codemasters also opened up about the addition features of the game’s Limited Edition. Apparently, the Limited Edition will feature a “Career Booster” DLC, which will give the player a head-start in the game’s Career mode. The Career Booster DLC will also add an increase to research and development credits earned by the player in Career Mode. Again, this will help in easing players through the Career. As of now, we’re not sure how Codemasters is positioning the Limited Edition. It could be a premium, more expensive edition of the game. Or it could just be preorder bonus of sorts, which is what we’re hoping for.